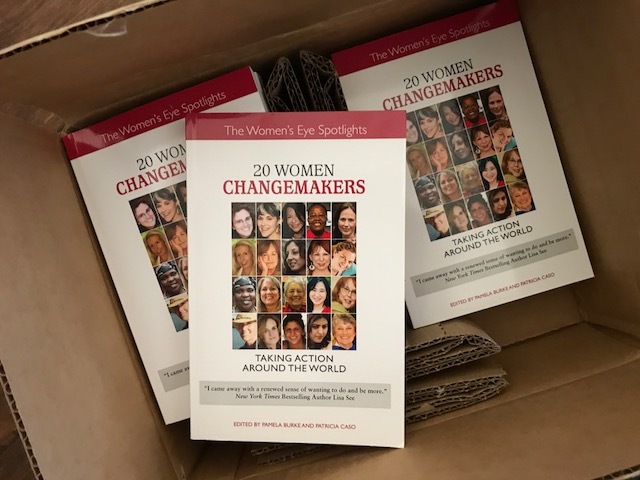 Join the Book Launch Party Fun for <i>20 Women Changemakers</i>! Join Us This Saturday Sept. 23rd at 2pm – 3:30pm Eastern! 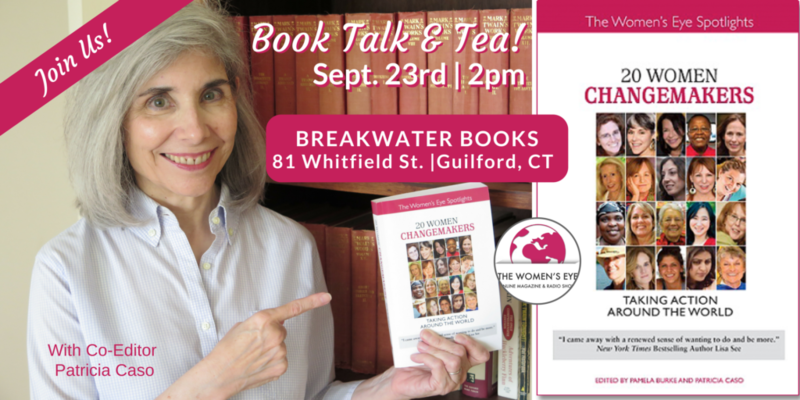 Join co-editor, Patricia Caso at Breakwater Books as she shares the stories, lessons learned and tips from some of the remarkable women featured in 20 Women Changemakers: Taking Action Around the World. These often self-described women, from teenagers to grandmothers are doing extraordinary things to change the lives of people in their communities around the world. Some have become CNN Heroes! From shining the light on women and Wonder Girls creating big changes in their communities; building safe homes and schools for kids in Nepal; bringing computer training in a bus to underserved communities and showers to the homeless; and providing transformative, practical information to caregivers, these women tell you how they did it and how you, too, can take action! 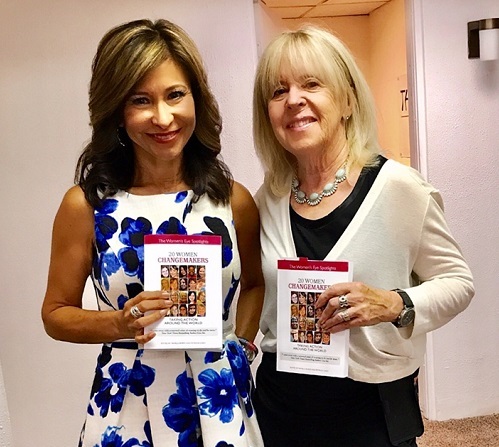 Featured originally on The Women’s Eye, co-editors and veteran television executive producers Patricia Caso and Pamela Burke, founder of The Women’s Eye, wanted to bring these remarkable women and their stories to you. (Are you on the West Coast? Check out our October 7th book launch party at Book Passage in Corte Madera, CA from 7pm – 8:30pm).